Your business has a story. We take your story and turn it into an visual experience that customers will fall in love with. Videos have been proven to demand more consumer attention than any other medium. And while we’re in the midst of what some might call a content-overload for consumer, capturing attention is particularly key. Summerhill Creative is a full service video production and creative services company based in Thomasville, GA. But basically, we’re great storytellers. We know how to communicate your unique story, engage and educate your customers, and drive sales to your brand. If you can dream it, we can bring your story to life in a way that makes customers stop and notice. Real estate listings that include a video receive 403% more inquiries than those without. Video in an email leads to 200 – 300% increase in click-through rate. Commercial video comes in many different shapes and sizes. Creating impactful video that generates sales and brand awareness is more than just pointing a camera and shooting. Your story is like no other and the video that we produce for you will be like other as well. We take a custom approach to accomplishing your business and marketing goals. From pre-planning through editing and post-production, your finished product will be just as completely unique. Just like you. The first step in commercial video production is planning. Making your project look spontaneous and fresh starts with a very specific plan. It sounds almost counterintuitive, but in reality, those casual ‘unrehearsed’ videos you see on television or online are successful because of very detailed planning before the first shot. This typically includes walk-throughs, script writing, sotryboarding & location scouting. The most important part of any video production, the filming. 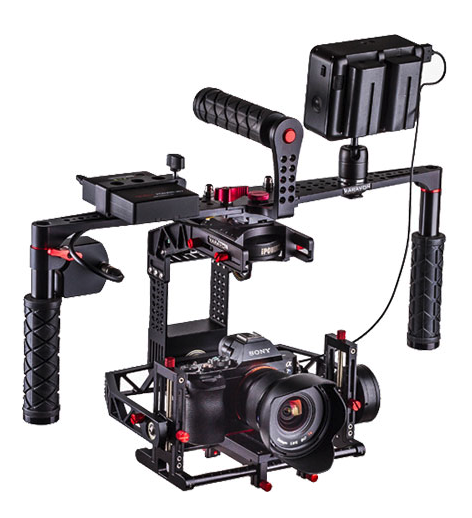 We can shoot your project in 1080 HD, 4k or even 6k with our cinema-grade ground and aerial filming equipment. This provides us the flexibility to create stunning, cinematic results for your commercial video that brings your story to life. Editing and post-production is where the story really comes together. Watch it come to life with visuals, audio effects, color grading, voiceovers, and music. Don’t just take our word for it – take a look at the examples of our work below. At Summerhill Creative, we understand that your commercial video may be the only encounter potential customers have with your business. You cannot afford to have a visual image that is anything less than spectacular. This is where we specialize most of our video production – through growing your business’ message, culture and support with high-quality specifically targeted commercial video. We produce creative, engaging, persuasive commercial videos for B2B, B2C and non-profit businesses of all sizes, using all manner of film and animation methods to accurately communicate your brand’s message. Commercial video production comes in many different shapes and sizes, and can be used for a multitude of different purposes. Here is a short example of some of our most recent commercial targeted projects. Video accounts for almost 70% of total internet traffic and is becoming more popular every day. 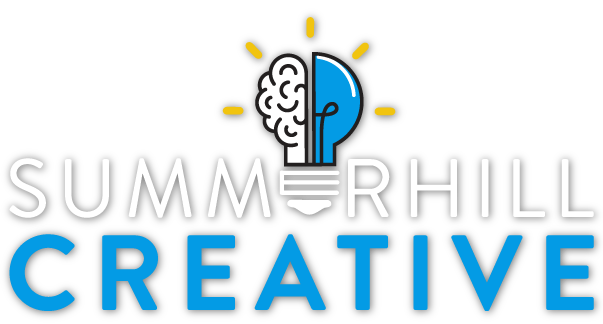 Summerhill Creative has extensive experience in social media marketing and knows how to create engaging short-form video content that audiences are 10 times more likely to engage with, embed, share and comment on in their social feeds than blogs, photos or related social posts. Selling a home is an art. Presenting that home through video instantly gives your potential buyers an emotional connection while showcasing the beauty of the home. With our, cinema quality, ground and drone/aerial cameras we can help visualize your real estate business to an vast audience like never before. Take your real estate listings to the next level with our professional video production. Every home is unique and has it’s own story. One of the absolute best ways to portray this story is through video. According to National Association of Realtor study, real estate listings that include professional video receive 403% more inquiries than those without. Filming for a television audience is a special skill all in it’s own. Television has a massive reach, but is limited in available time and budget. This is where we excel. Showcase your business more than you ever thought possible in 30-seconds. All while engaging viewers, building brand awareness, and reaching new customers. Gain a new perspective from above. Aerial video & photography can supplement other commercial video production or stand by itself to showcase something beautiful about your business. Our FAA licensed drone operators are not only skilled pilots, they also know how to get that perfect “silky smooth” shot that really makes you stand out from the crowd. 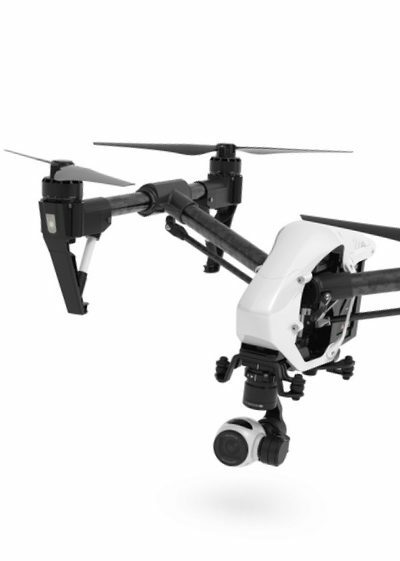 Professional quality drone equipment and cameras ensure we get the perfect shot, every time. 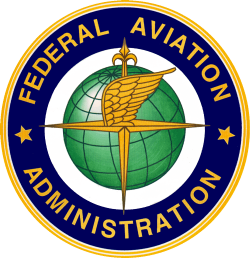 Under Federal Aviation Administration Part 107 it is a violation of Federal Law to use drones (UAS) for commercial purposes without the proper licensing and registration. All of our drones and our pilots are fully licensed and registered with both the FAA and AMA. For more information or specifics about our different licenses contact us today. Every project is different and requires a custom approach, but nothing is too large or too small. If you are ready to take your business marketing to the next level through video production we would LOVE to sit down and talk about your specific needs. Contact us below and let’s get started!